Are you in the mood for another teaser trailer? 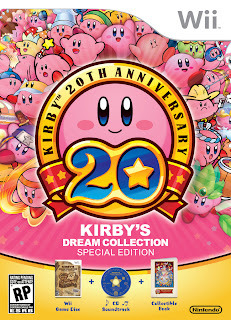 Here we have Kirby's Dream Collection, a compendium of six classic Kirby games: Kirby's Dream Land (GB), Kirby's Adventure (NES), Kirby's Dream Land 2 (GB), Kirby Super Star (SNES), Kirby's Dream Land 3 (SNES), and Kirby 64: The Crystal Shards (N64). 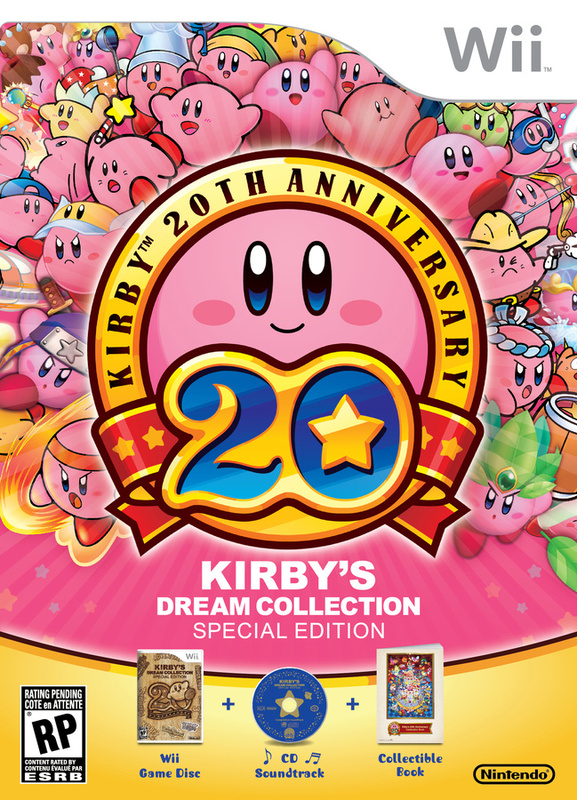 It will also include an interactive timeline, music CD, and challenge stages akin to what was found in Kirby's Return to Dream Land on Wii. This is turning out to be quite the collection!